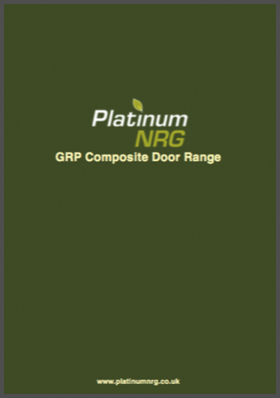 All our composite doors are made to your specific measurements and designs. 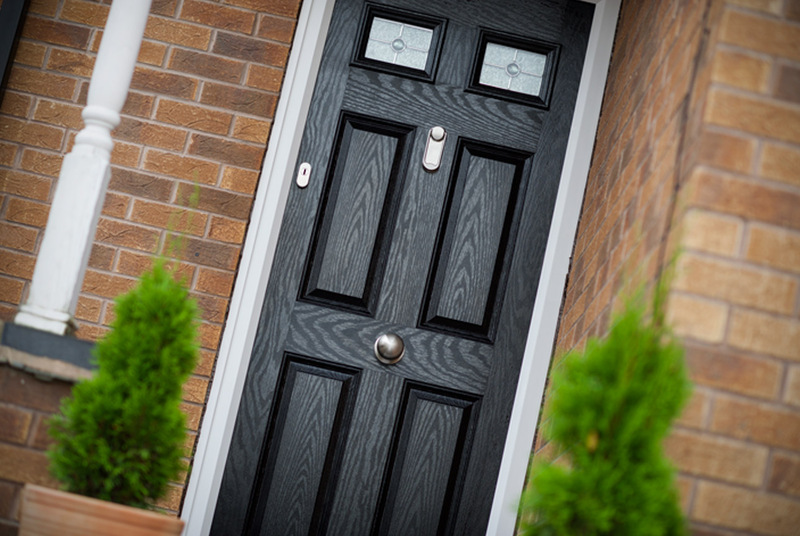 Composite doors offer the very best in strength, easy maintenance, security and weather resistance. All this functionality and practicality but with great looks too, with over 100 billion composite door configurations to choose from, the options are almost endless. 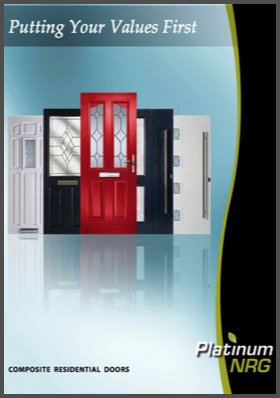 Composite doors can be as individual as you like. You can choose from 7 door leaf colours: white, black, blue, red, green, oak, dark wood: colour all round options and 6 frame colours: white mahogany, cherrywood, oak, white grain, brown, black. All of which can be configured with gold, chrome, black hardware. 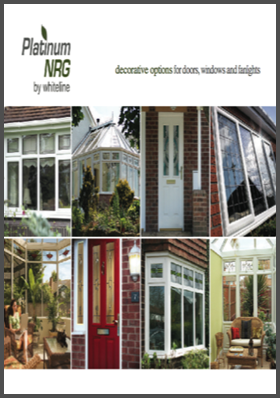 Our wide range of glazing options offer the perfect accompaniment to any composite door. All glass units comes 4:20:4 hermitically sealed, with triple-glazed options available. 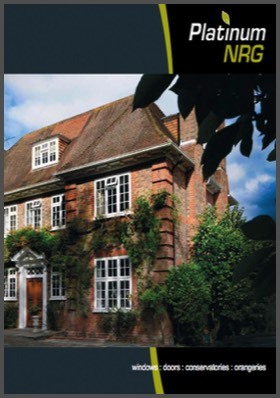 We offer a range of decorative glass options. Stained glass is available from a selection of our standard designs or you may wish to have a custom design or indeed match the original windows. Here are a few examples of the decorative glass designs we offer. These, however, may not be a final representation of the finished product, so please contact us for the latest range. From stylish knockers to sturdy chains, Whiteline offers a great range of add-ons for new doors, that not only act as decoration, but enhance security, safety and protection from the elements. We offer a large variety of door styles to suit every need. Check out some examples of door shapes we offer below, but for the latest range, we’re just a phone call away.